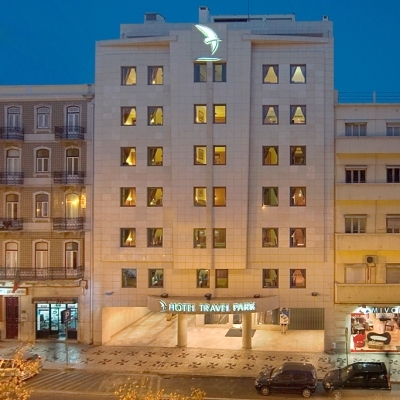 A stay at Hotel Travel Park Lisboa places you in the heart of Lisbon, steps from the Dr. Anastacio Goncalves Museum and the Ascensor da Gloria. 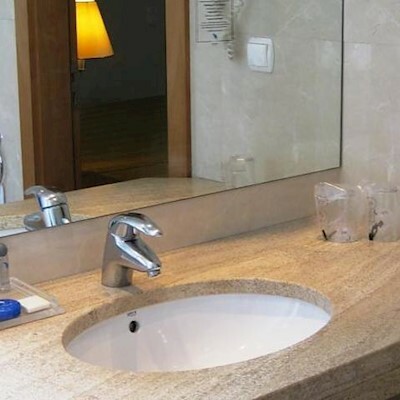 This hotel built in 2003 is rated for its cleanliness and its value for money. 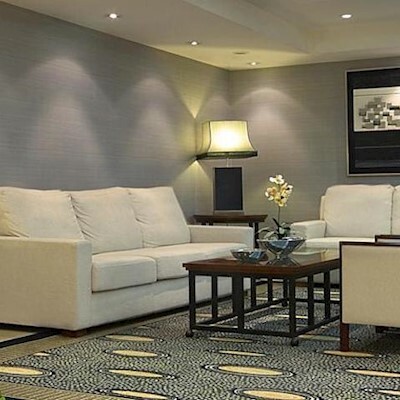 The main hotel amenities are coffee shop or café, bar & lounge, 24-hour front desk and elevator. 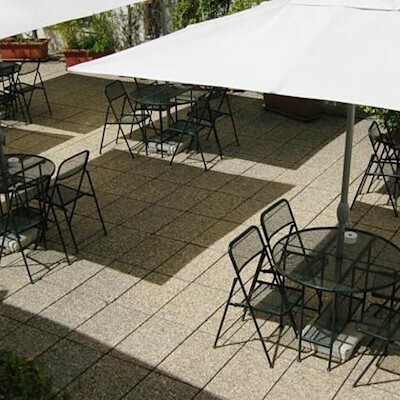 Additional amenities include ironing facilities, terrace, facilities for disabled guests, non-smoking rooms, car hire, ironing service, fax & photocopying and meeting & banquet facilities. This hotel accepts the following payment types: American Express, MasterCard and Visa. Pets not allowed. This hotel has received TripAdvisor's Certificate of Excellence 2014. 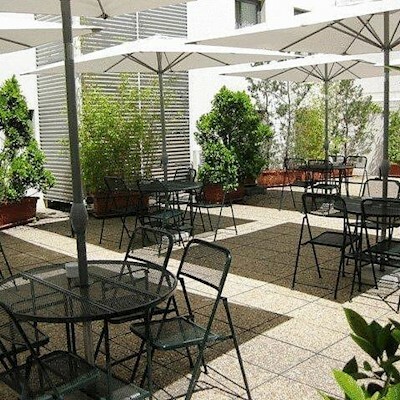 The hotel will appeal to families and groups of friends. 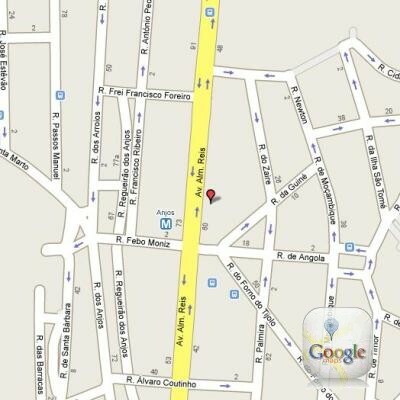 This 3 star hotel is within close proximity of the Cristo Rei Statue and the Church of Santa Engracia. 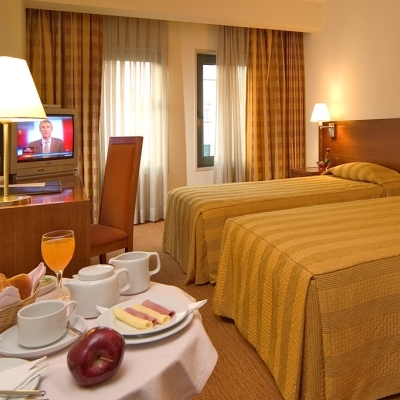 The closest airports to the hotel are Portela. 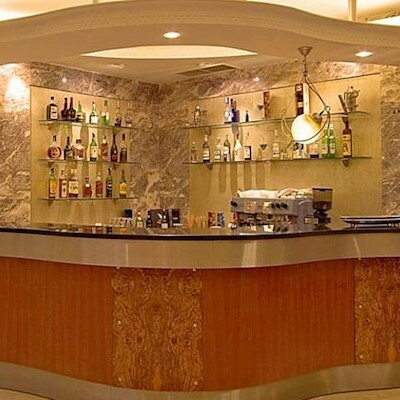 Eating and drinking facilities include coffee shop or café and bar & lounge. 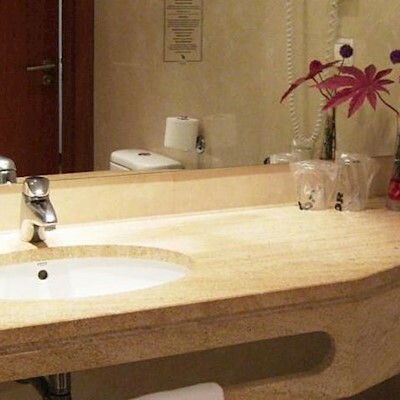 The hotel has business facilities including business center and multiple large conference rooms. Make yourself at home in one of the relaxing 61 air conditioned rooms. 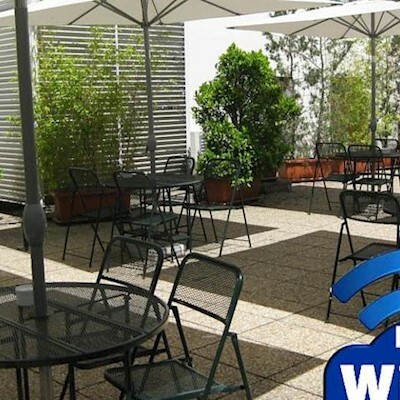 The main room amenities are satellite TV service, soundproofed rooms and air conditioning. Additional room amenities include bidet, blackout drapes, shower only, ceiling fan, complimentary toiletries and daily housekeeping. The hotel has a 24-hour reception. Chargeable indoor parking is possible onsite.